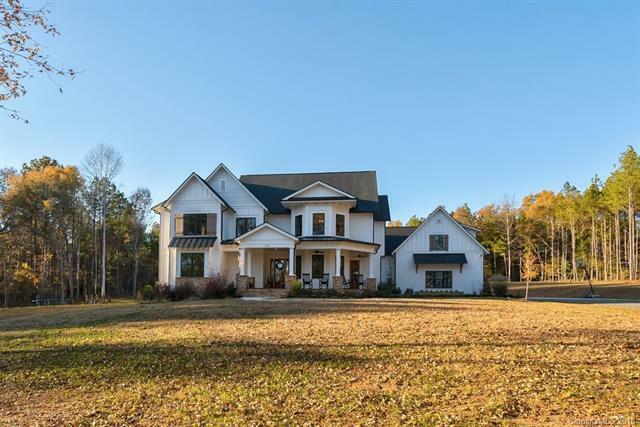 Like New Custom Built home tucked away overlooking a pond. 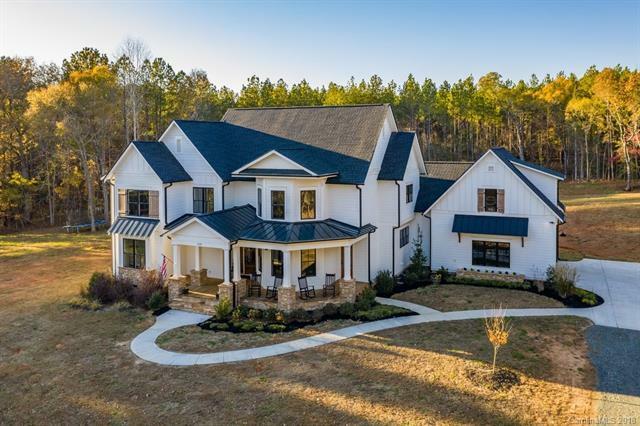 Attention to quality details throughout, including honed granite, SS Appliances, subway tile, an oversize laundry room w/pantry w/sliding barn door, drop station, dutch doors, hobby/school room. Multiple built-in's. Main Floor guest room & full bath. Tile, frameless glass shower enclosures. Wood beams, ship lap & bead board accent walls, character grade Hickory HW floors in all rooms except bathrooms & bonus. Large Office main floor. Built-in bunk beds, walk-in closets. 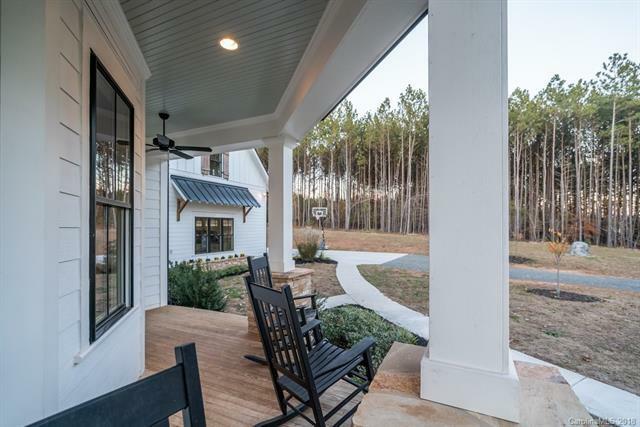 Outdoor living space includes covered back deck & large front porch. Community offers miles of walking, riding trails, 9 acre lake for fishing & canoeing. 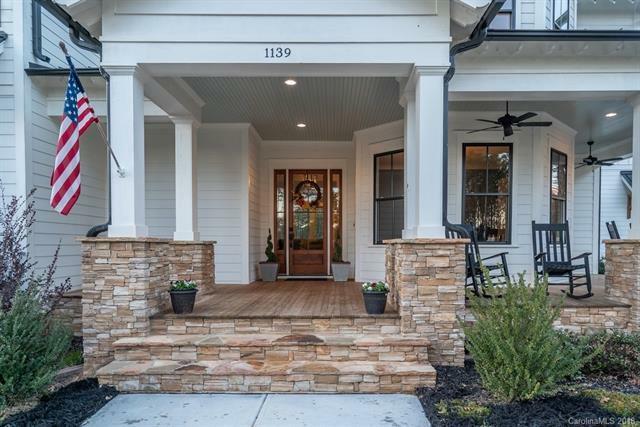 All just 6.5 miles to new Promenade shopping Center & 20 minutes to Ballantyne. Back yard graded & ready for your pool. All the new home kinks have been worked out & now you can enjoy stress free living & an outdoor lifestyle. Horses allowed & several in the community.